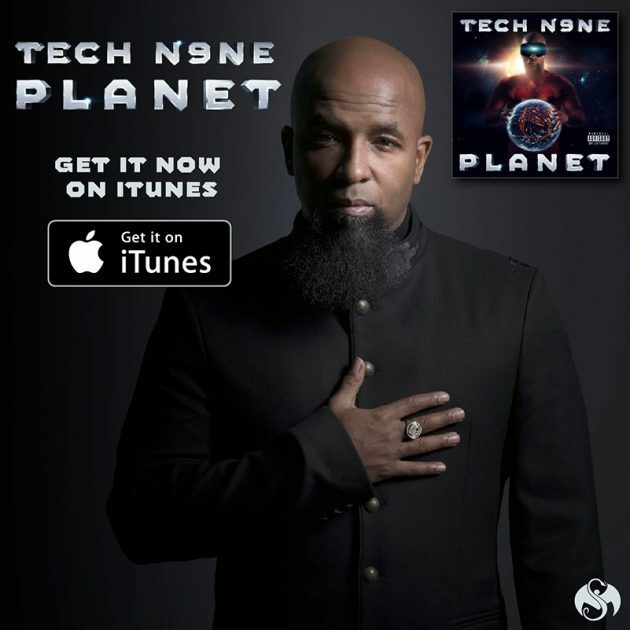 Tech N9ne – Planet – NOW AVAILABLE on iTunes! Get ready to enter the orbit of Tech’s latest album, Planet! The newest album from Tech N9ne–one many are considering to be a landmark album in Tech’s career and Tech calls “A new beginning”– is here! 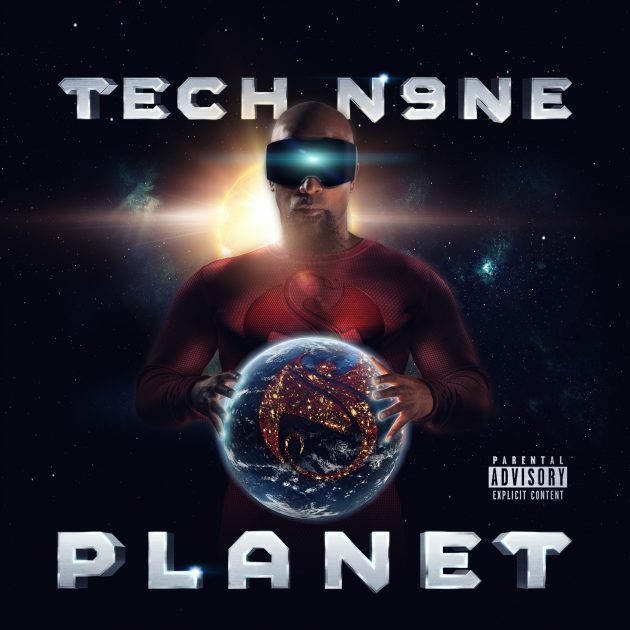 The gravitational pull created by Planet is intense – with tracks like “Don’t Nobody Want None”, “No Reason”, “Levitation” and “We Won’t Go Quietly”, as well as features from Strange Music artists like Mackenzie Nicole, Krizz Kaliko, Darrein Safron and Joey Cool, Planet creates a world that’s undoubtedly Tech N9ne.